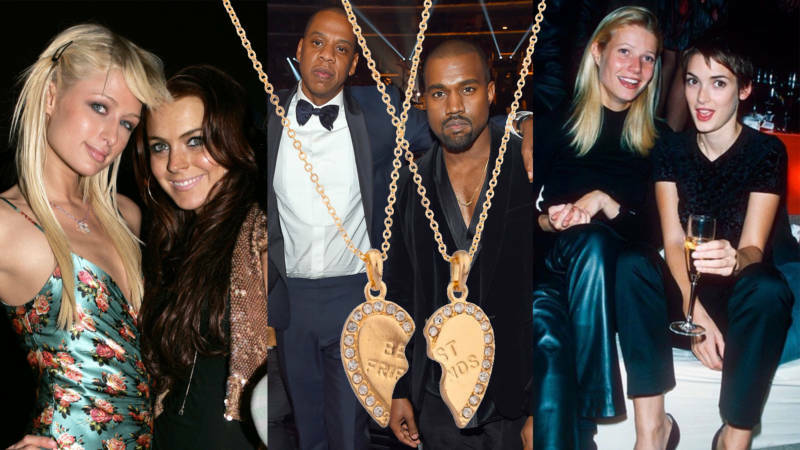 Inspired by Kanye suing Def Jam and taking credit for Jay-Z's career, we're going to tell you how to spot the frenemies in your life, revisit some of the most notorious celebrity frenemies, and find out what having a frenemy or two might say about you. All anyone wants to talk about are the Fyre Festival documentaries, so we're going to do just that and attempt to figure out why we as a culture are so fascinated by scammers. And we share our feelings on a grab bag of headlines, including the hate crime against Empire's Jussie Smollett, why Anne Hathaway needs our prayers for the next 18 years, gender reveal lasagna, a reboot we actually are stoked about and which musician is helping us learn Spanish.